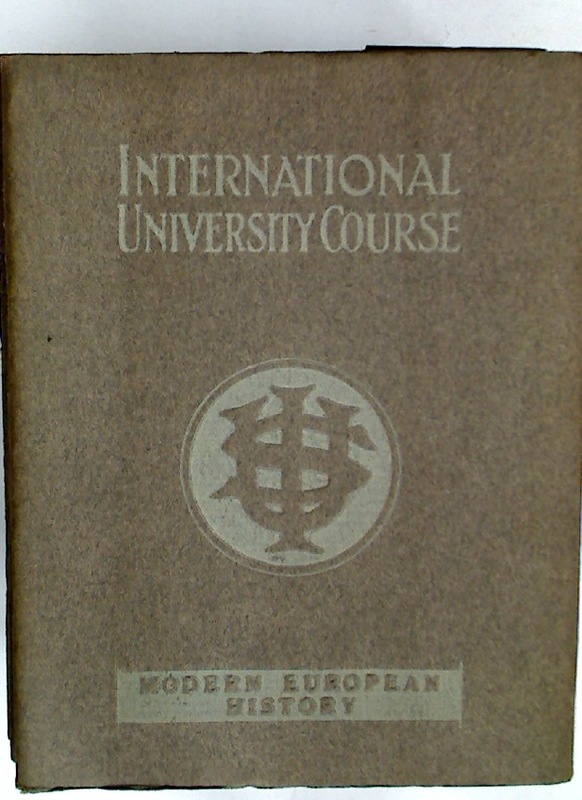 International University Course. Modern European History. Scraps from an Old Portfolio. Peasant Costume in Europe. Book 2.